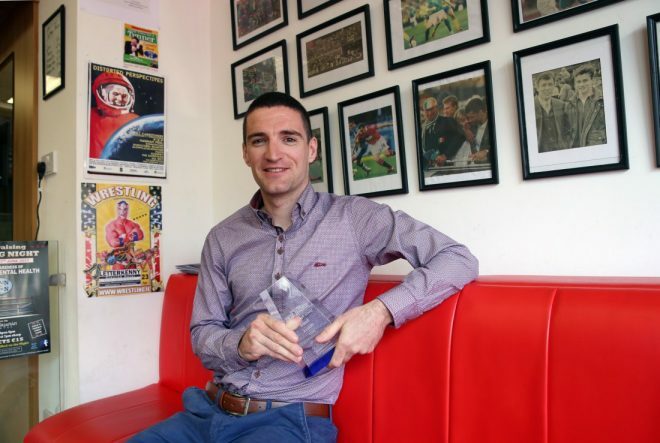 It was a chance conversation with Letterkenny businessman, Arthur McMahon, in 2017 that ultimately led to Terence Diver taking on the challenge of The Race as a solo competitor last weekend. For the 50-year-old Hyundai garage owner to finish eighth was quite an achievement. 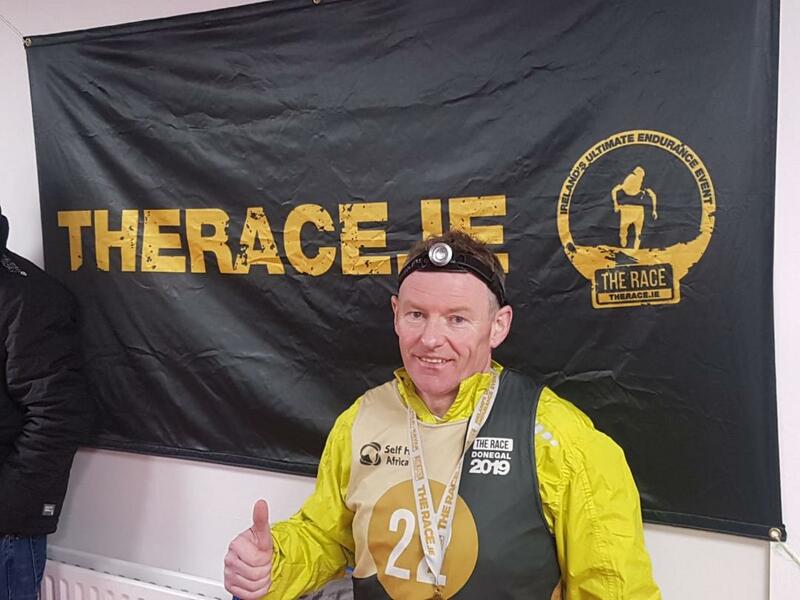 17 hours, 25 minutes and 24 seconds after setting off on the 250k trek, the Gweedore native crossed the finish line at the Gartan Outdoor Adventure Centre. It is, without doubt, the mother and father of all things mad that come under the category of endurance races. Terence met Barry in January and informed him he’d entered The Race. 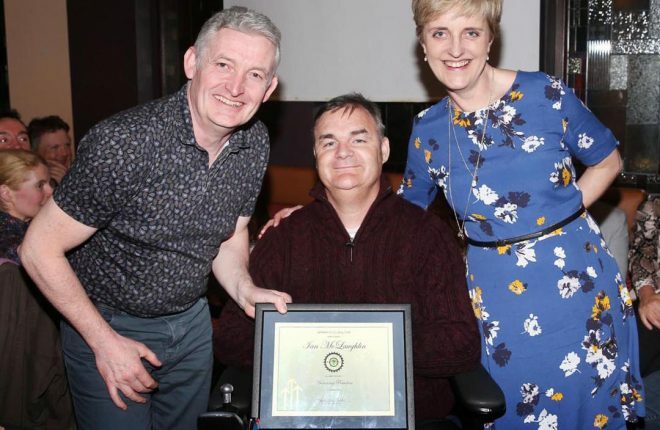 Having ran the Dublin City Marathon last year in 3 hours and 16 minutes (ironically, he couldn’t get an entry and ran under Barry Foley’s name), Terence was keen to take on another challenge. He’d done a number of adventure races earlier in the year including Gael Force and WAAR, while he’d also competed in a couple of half-marathons. At his heaviest six years ago, Terence was 13-and-a-half stone. Today he weighs 11 stone exactly. Well known co-driver, Rory Kennedy, who also enjoys competing in adventure races and on the local road circuit, was a constant source of motivation. “Rory has been towing me along to a lot of events here and there and he’s always up for whatever the next event is,” he comments. Back in January, he mentioned to Rory that he was thinking about doing The Race. “He asked me if I really wanted to take it on and then he asked me what if the wheels come off the wagon? I assured him there and then that there was no way that was going to happen. That was another reason I had to make sure I was going to finish it,” he recalls. He packed in a solid block of training in February, clocking up 480 miles on the bike and 110 miles of running. “That’s nearly 1,000 kilometres in 28 days,” he points out. 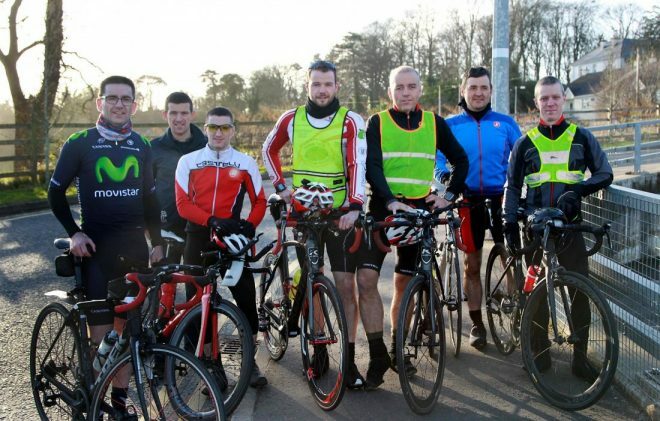 He joined Letterkenny 24/7 Triathlon Club at the start of the year and found their group sessions extremely beneficial in the build-up to last weekend. Sleep was scarce on Friday night. No major surprise given that the event was starting at sunrise the following morning. Terence ran the half-marathon from Gartan to Ramelton with two other competitors before getting into the kayak which took him to Rathmullan. After a change of clothing and a quick smoothie he was on to the bike and up over Knockalla. “The legs started to cramp a bit, but once I started getting water on board it calmed it down. It was warm in the kayak and the sun was shining when we were in the water. It was like a summer’s day. His next transition took him to the bottom of Muckish. Another change of gear. And another smoothie. “I was exhausted when I reached Muckish. I felt really tired. But once I got the smoothie in me I was energised again. 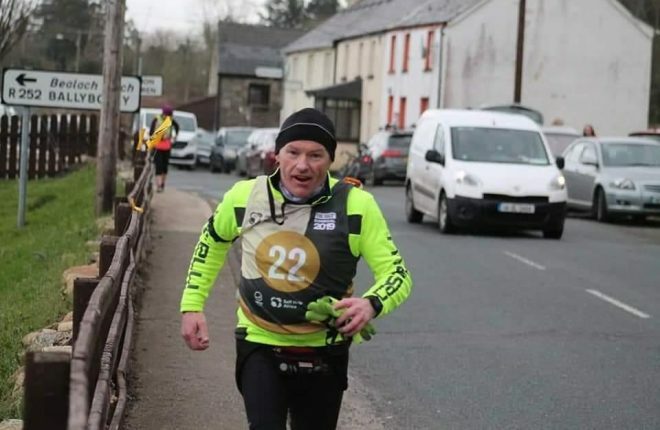 Gerard Callaghan, who is the only man to complete all six stagings of The Race, was giving me advise when we were training and suggested I use the sticks for the climb up Muckish. I found the sticks a great help,” he comments. 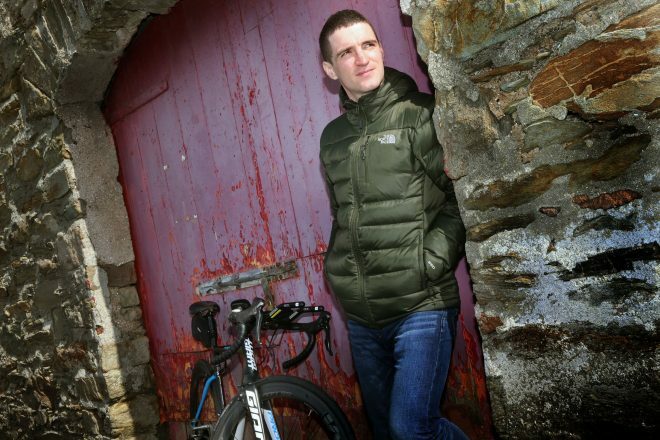 His second stint on the bike led him to Falcarragh, Bloody Foreland and into Gweedore. 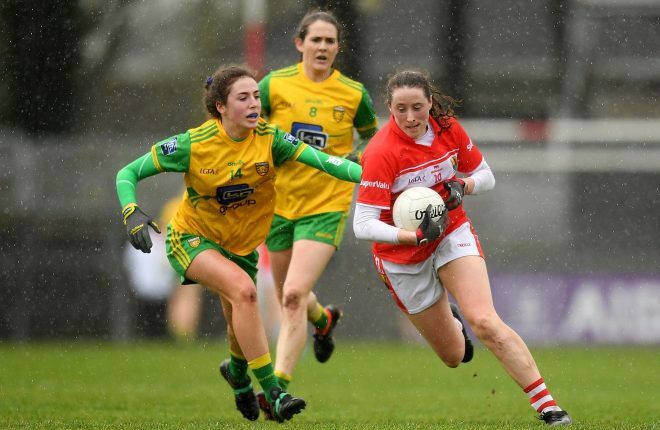 After Crolly it was on to Dungloe. He arrived into the final transition in Doochary in good form before setting out on the marathon for home. “I was only a couple of minutes in Doochary. Somebody asked me what was the rush. I told them I had race to finish. I genuinely thought I could run the marathon in three and a half hours. But it took me 4:25. After running the first 3K the legs gave up – they just seized. I don’t think I had enough drinking done,” he adds. Along the sharp descent, he couldn’t see any lights ahead. But as he neared Glenveagh Castle, the next competitor’s beaming bulb came into view. After Glenveagh, he gradually pushed on. In the distance he eyed the next two on the road. “I thought ‘two more lights, let’s go and get these’.” And he did. 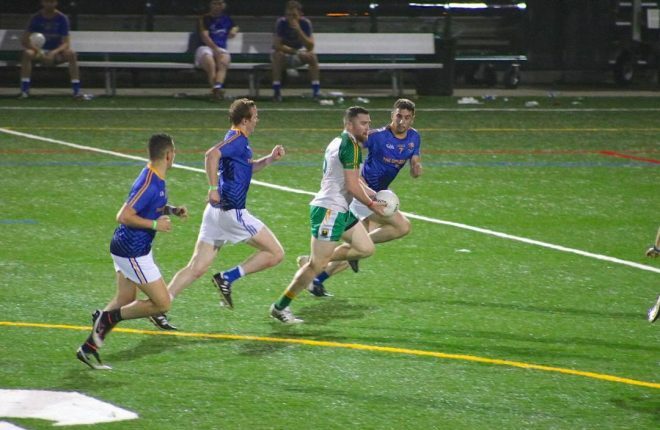 He passed a fourth, James Connolly, to move in to seventh place for a time. But Connolly passed him again going around the lake at Gartan to reclaim seventh and Terence was happy to hold on in eighth. “My legs were just too sore. I met my son, Anthony, and he ran around the lake with me for company for 10 or 12 k. Anthony was encouraging me to try and catch up again and fight for seventh, but I was content with a top ten place. Sure you couldn’t ask for better at my age. So how’s the body since? “I’m in good form. I got my legs rubbed out with Ray Kenna in the Mount Errigal Hotel. Ray has been great in keeping me right. LK Bikes had my bike well serviced to be fair to them as well. Next up is WAAR, with the 2019 Dublin City Marathon in October the long-term goal. A light, yet precious load for the top four inches to store. A barber by trade, Marty has worked in Gerry’s Barbers on Letterkenny’s Main Street for the past 17 years. 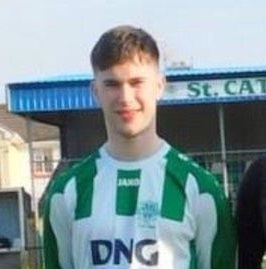 Copyright © 2019 — The Donegal News. 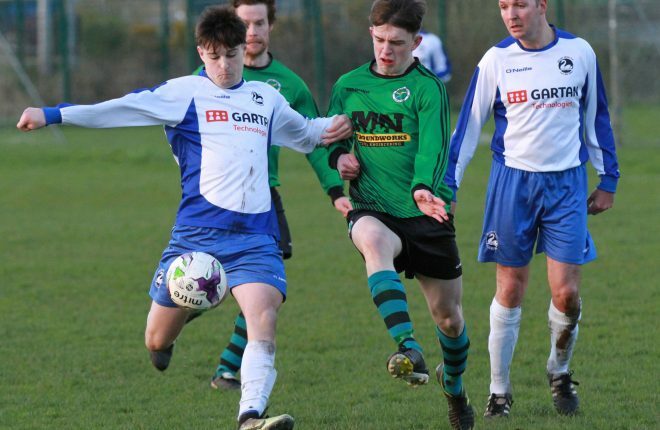 Donegal News is published by North West of Ireland Printing & Publishing Company Limited, trading as North-West News Group.